Chapter 1, Page 7 – hi. 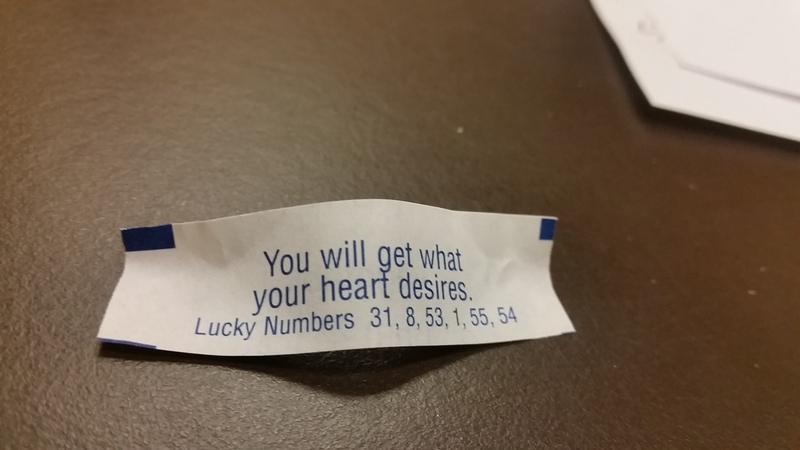 Fortune cookies can be just the worst. Not to be cryptic, and all. I’m also finally reading The Picture of Dorian Gray, and I’m feeling about it just the way I felt about this fortune cookie from Pei Wei.